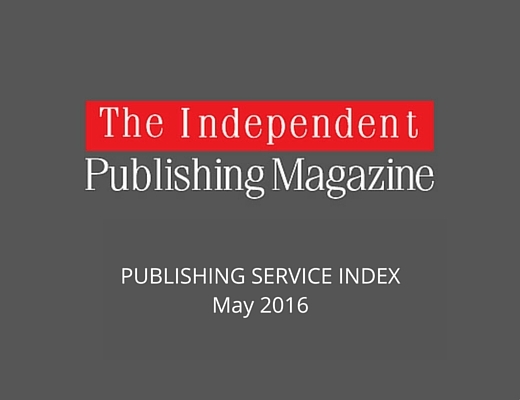 This is the PUBLISHING SERVICE INDEX for May 2016. IngramSpark holds the number one position at the top of the index, marginally increasing the gap on CreateSpace. 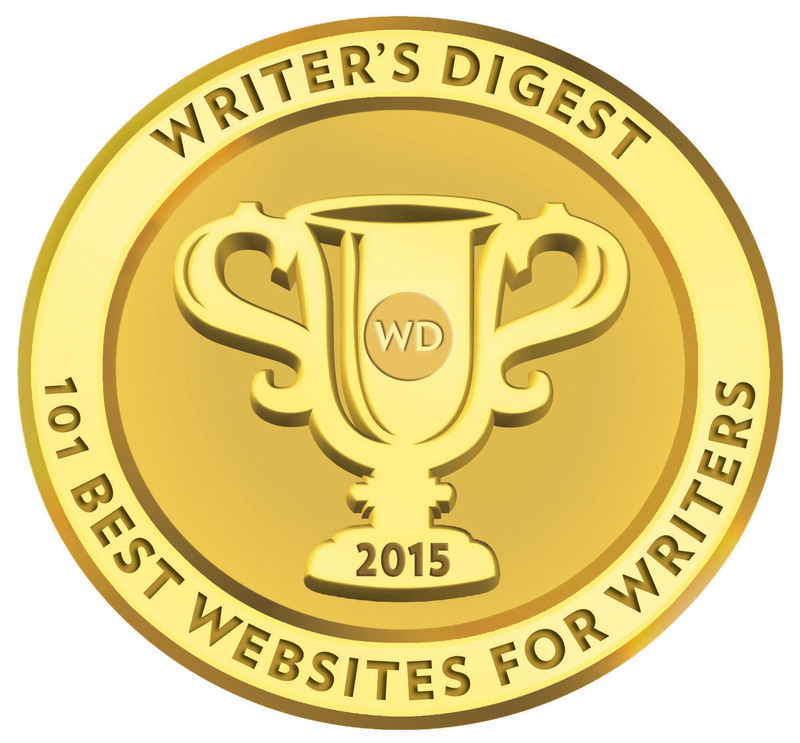 Matador moves ahead of Smashwords into fourth place and Lightning Source slips below Silverwood Books to ninth place. Please be aware that service provider Original Writing based in Ireland has gone out of business and will exit the Publishing Service Index after this month. One significant noted point during the preparation of the May index is that a number of larger publishing service providers’ listed catalogue shrunk between two to five percent compared to our March index. This will happen occasionally as providers ‘spring clean’ their catalogues, but the amount of reduction seen over the past month suggests that this is beyond just a yearly review of author accounts and databases. Again, this is lightly a reflection of a continuing shift away from publishing package providers to DIY self-publishing platforms. Clearly, large package providers are not experiencing the expansive growth seen between 2012-15. 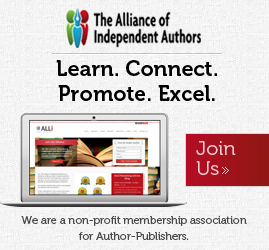 The freemium/DIY platforms now dominate the self-publishing market for authors as a first choice, with fewer authors choosing the assisted/tailored service providers. 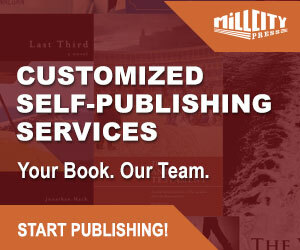 All things considered, it makes the consistent and continued positioning of self-publishing service providers like Matador and Silverwood Books in the UK, and Hillcrest Media/Mill City Press and Booklocker in the USA all the more impressive. Every year Bowker release figures based on allocated ISBNs to publishing service providers and it will be interesting to see the 2015 figures. Hello Mr. Rooney, thank you for this information! Our company is looking to self-publish our first children’s book (in a series) but would love some expert advice on which self-publishing companies are the best for children’s books. We have our manuscript written and edited and are currently working on our illustrations. Any advice would be much appreciated, thank you!